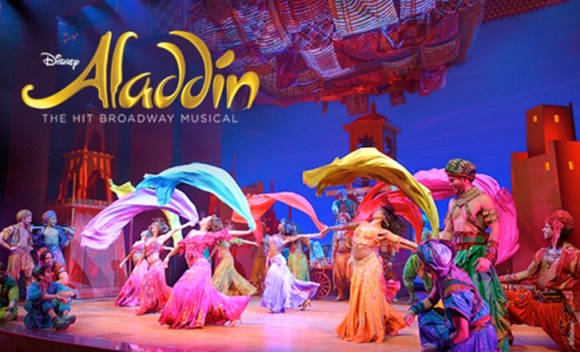 Aladdin comes to Cadillac Palace Theatre on Friday 19th May 2017! Get ready to be whisked away to a whole new world in this brand new take on the Disney classic! Directed and choreographed by Casey Nicholaw (The Book of Mormon, Something Rotten) – This incredible performance is one fit for all the family with the classic characters that we all know and love, the Genie, Jasmine, Aladdin and of course the magic carpet! Book your tickets today!